 SDMO - Our Mission | Slow Down Move Over - Safely! 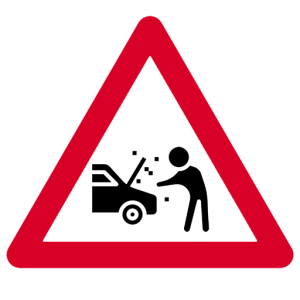 To help educate the public with what action is required in the event of their vehicle breaking down or being involved in an RTC at the roadside, to keep themselves and their passengers safe until help arrives. 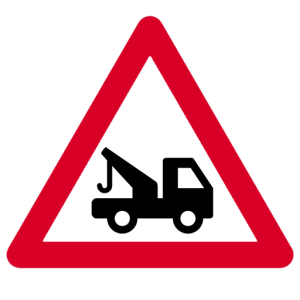 To educate road users on the awareness of possible temporary hazards on the road network, and advise on how to act safely in accordance with the law to avoid these dangers. The SDMO group will strive to bring change via the various industry professions, organisations, communities and individuals. The group will be all encompassing and reflective of all areas of our industry. It will be professional in its approach, transparent in its actions and open to all. 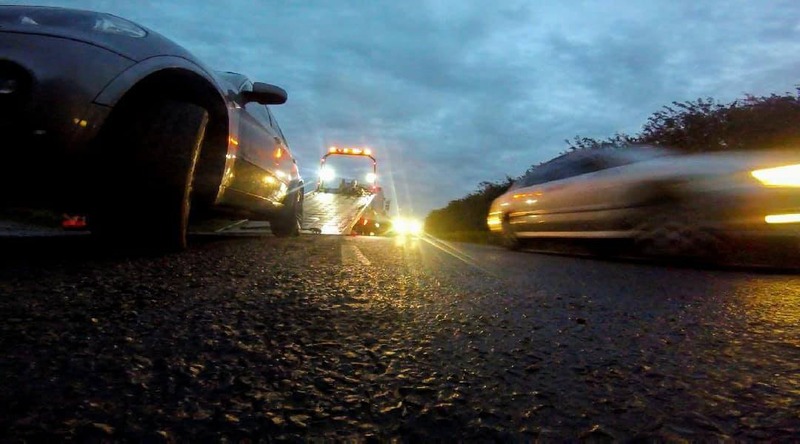 The group will be open to all roadside workers, transport and any individual road user. In order to help us achieve our objectives we will raise money through various means, including but not exclusive to donations, the sale of SDMO merchandise, sponsorship and grants. The group is structured as a non-profit organisation and will ensure that all accounts are available for all to view. The groups accounts will be reviewed at the AGM (Annual General Meeting) and if all overheads are covered, then all profits will be passed on to an industry related charity of the groups choice. All decisions in regards to the group will be made by a majority vote, with the Chairman/person having the casting vote. All positions will be elected at each AGM. An AGM will be held each year with adequate notice of the meeting relayed via the SDMO website. All other meetings will be arranged when required, but not less that quarterly. All minutes of meetings will be available to view on the SDMO website. If the group was to disband for any reason, then a final General Meeting would be held and all matters will be addressed. 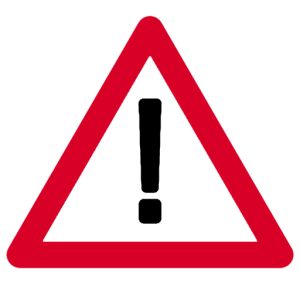 The registered group name will be frozen and all overheads will be settled, then any surplus funds will be passed to an industry based charity.